"Garnet is a mineral that has been used both as gemstones and abrasives since the bronze age. 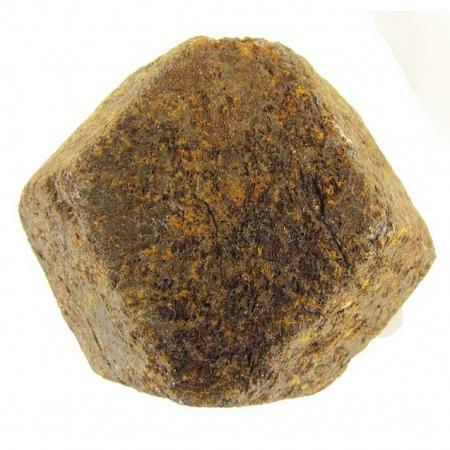 These garnets are abrasive quality rather than gemstone grade. Each of these garnet crystals is different but very similar to the one pictured here and is about 2 inches across."